“I’ve always been involved in youth development through the church or as a basketball coach, but in 2009, while running my own business, I realised that I wanted to work directly with young people and help them to improve their own lives. 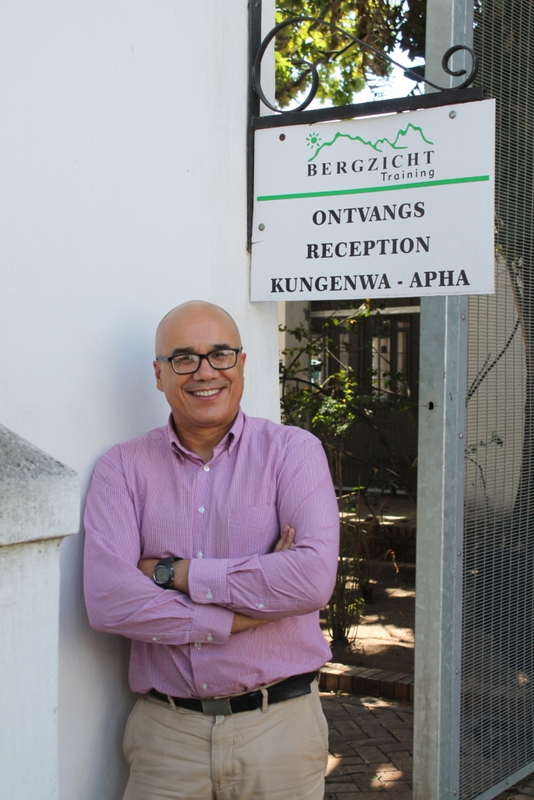 That became my guiding light,” says Adrian Bezuidenhout as he sits in his office at Bergzicht Training where he has recently been appointed as the new training manager. While Adrian has always had an interest in youth development, his career path took him in a direction that initially did not coincide with that goal. He started off working as an apprentice, qualifying as an artisan in the printing industry at Nasionale Tydskrifte and finally moved from that position to the music industry where he concentrated on royalty collection and distribution for the South African Music Rights Organisation based in Cape Town. In 2007 he worked as a Sales Representative in the telecommunications sector, and thereafter, started his own sign writing business. “Sign writing was my dad’s trade and I decided to follow in his footsteps,” says Adrian, who lives in Brackenfell and has two children, Zoë (19) and Noah (14). It was only in 2009 that his career took a turn and brought him into contact with young people as a Student Recruiter and later a Job Placement Officer for False Bay College. A few years later Adrian moved over to Northlink College, where once again he was involved in job placement and the project management and administration of various projects funded by various Sector Education and Training Authorities (SETA’s). 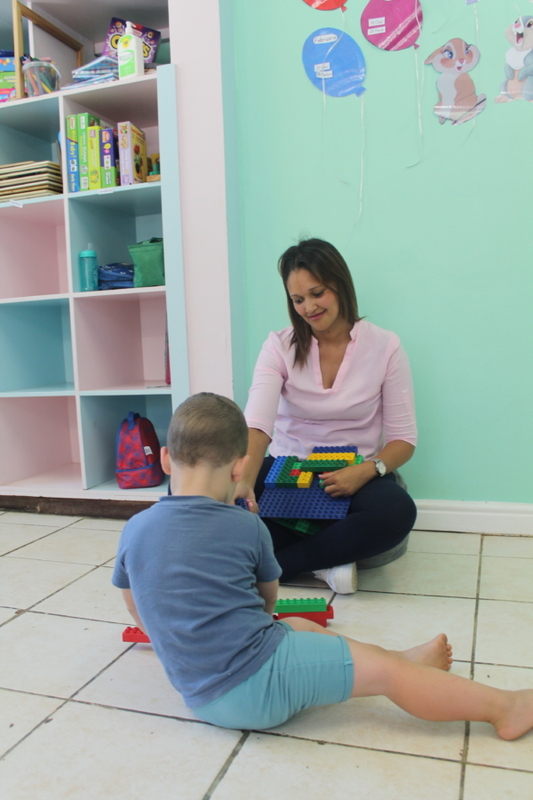 After finishing his BCom Honours in Management at the University of the Western Cape, his wife Samantha showed him an advert for a training manager at Bergzicht Training. “I looked at that ad and I thought, ‘an NGO, no ways!,” says Adrian as he lets out a laugh. His interest piqued, Adrian decided to apply for the job. After his first interview, he says, he was sold on working for the organisation. 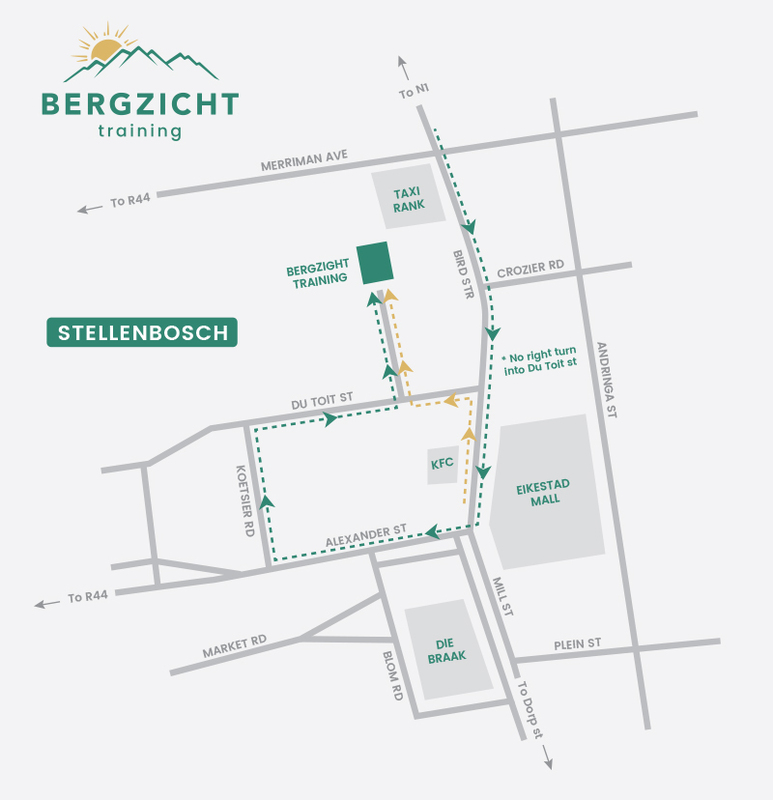 On 8 January, Adrian took up his role as Training Manager at Bergzicht Training. Adrian’s job is to build on that success by further improving administrative structures and the NGO’s business structure. At the same time, he is also responsible for the smooth running of the training programmes, overseeing the budget for the programmes and ensuring that Bergzicht Training does not only meet its targets in terms of retention, but also the placement of students. Asked about how he feels about the NGO sector now, he says: “It’s definitely not a step down in any way. The calibre of the institution and the staff here is impressive. I don’t believe there is a big difference between corporate and Bergzicht Training. The constraints in corporate are easier to overcome though as one can easily say ‘let’s do this’ or ‘I need a new this or that’ and it’s done, whereas with an NGO, you need to be more circumspect in how you approach things. Adrian says he is excited to finally be fulfilling his 2009 wish. 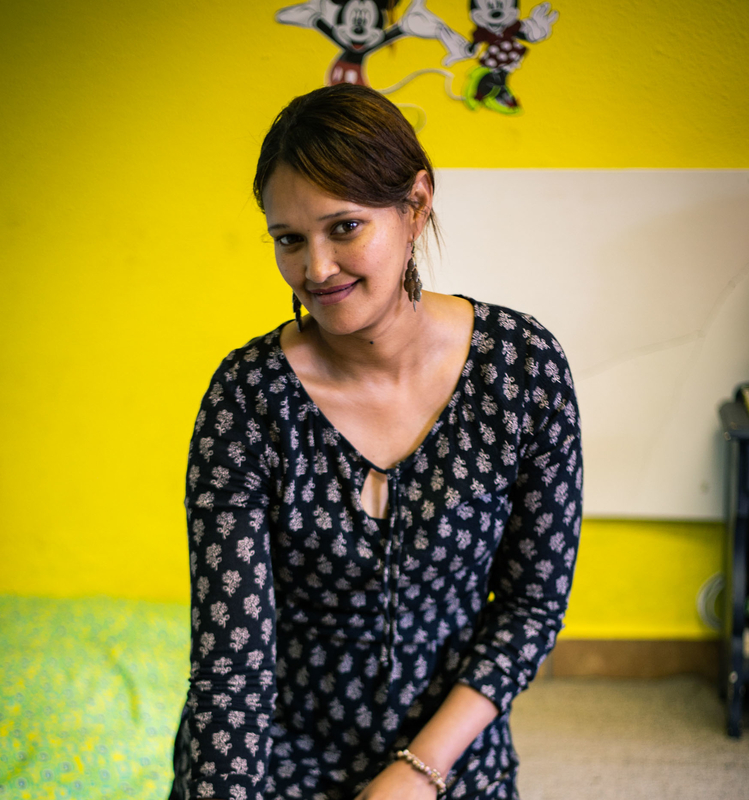 “I have a tremendous opportunity to help Bergzicht Training expand on the depth of impact that they have on young people’s lives and personally I would like to increase the number of students whose lives we can affect. I also want us to have a deep and lasting impact on students and not just be considered as a stop along the way, but a real platform for them to work from.